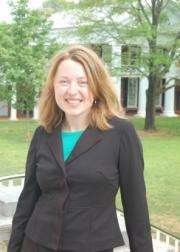 Laura graduated from UVA Law School and was a coach of the program from 2009 until 2012. As an undergraduate, Laura captained Macalester College's team for three years and won two dozen individual awards, including both All-American Attorney and an All-American Witness awards in the same year. She currently is an attorney in Wilmington, Delaware.